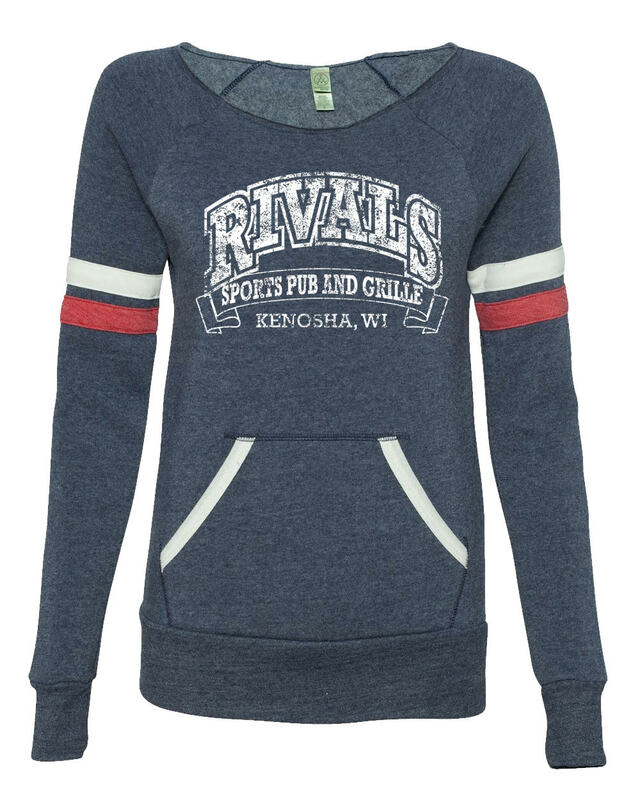 Please place your order at Rivals. One week lead time applies to all out-of-stock items and sizes. Please email RivalsKenosha@gmail.com with any questions.